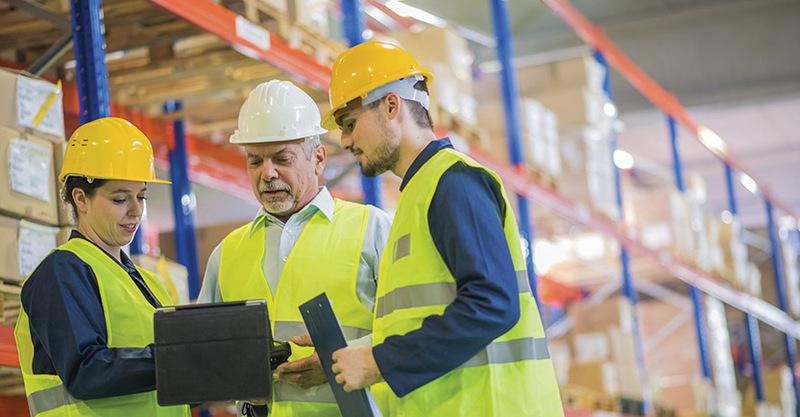 Since 1981, Georgia Employers' Association has provided training, consulting services, and a variety of resources to help Georgia businesses manage risk, develop leadership capabilities and build an engaged workforce. Click to learn more about the benefits of GEA Membership. Extensive research shows benefits of engaged employees ranging from increased productivity to improved customer satisfaction, yet only 31% of US employees are truly engaged in their work. Click to find out more about how GEA can help your organization find Employee Engagement opportunities. 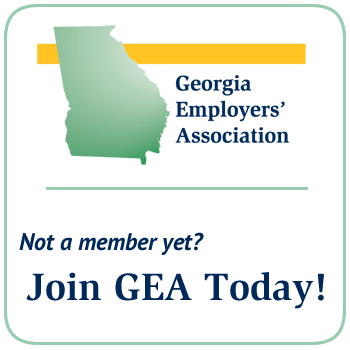 Since 1981, Georgia Employers’ Association (GEA) has provided training, consulting services, and a range of products and resources that help businesses manage risk, develop leadership capabilities, and build an engaged workforce.  Georgia Employers’ Association provides members with a cost-effective source for legal and regulatory information, recruiting assistance, and HR services. 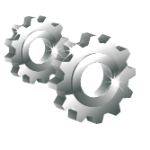 GEA provides a single source for an umbrella of resources businesses need to operate profitably and efficiently. From legal assistance to insurance, GEA provides the best options for professional services members need to succeed. Ask our members about the benefits. 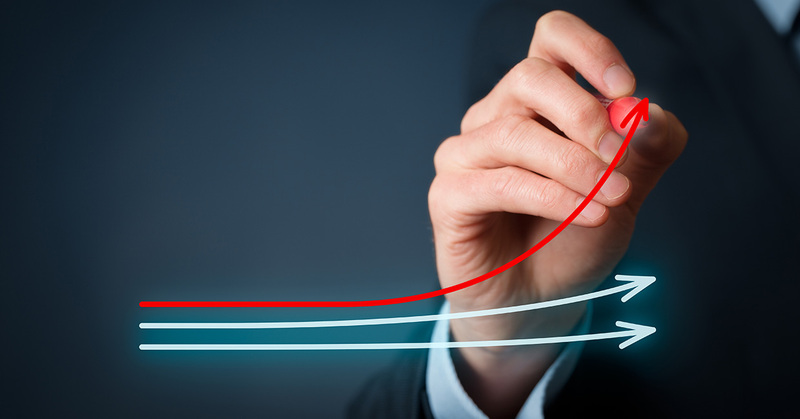 They’ll tell you that GEA is an exceptional value, with benefits that far exceed the annual cost of membership. Georgia Employers’ Association and our Member Partners provide a broad array of products and services to benefit Georgia businesses. To learn more visit our Services and Resources Page. 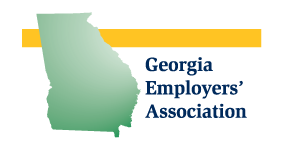 The Georgia Employers’ Association is a private, non-profit association that supports the interests of Georgia Business. The Georgia Employers’ Association membership includes more than 200 companies from the manufacturing, service, and financial sectors. 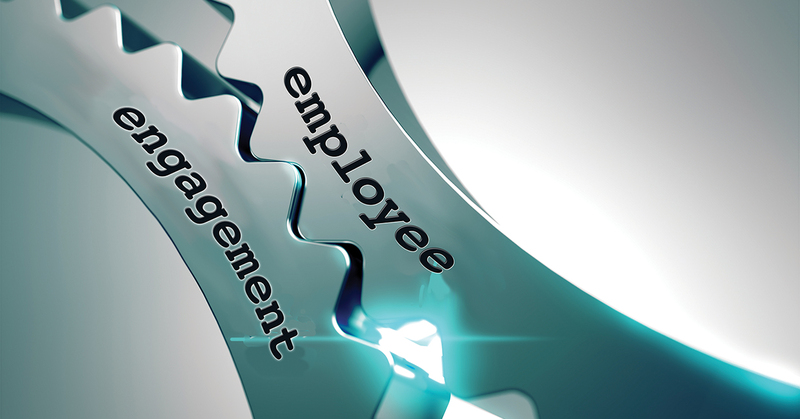 Enhancing Employee Engagement can produce real benefits that accrue throughout your organization. The results are fewer employee relations issues, a more stable workforce, and increased profits. Enhancing Employee Engagement can produce significant benefits that accrue throughout your organization, and the investment costs are very affordable. Georgia Employers’ Association’s Employee Engagement Survey is the first logical step to identify opportunities in your organization. Based on the latest employee and organizational performance research, GEA’s survey provides an in-depth analysis of the significant factors that affect engagement. We’ve recently changed our fee schedule to encourage our members to utilize this valuable benefit. Click the links to learn more about Employee Engagement and GEA’s Employee Engagement Survey. As an employer, you have an ethical and a legal obligation to maintain a working environment that’s free from discrimination and sexual harassment. Recent high profile incidents of sexual harassment have increased public awareness of workplace issues and the #metoo response from women across the US provides an indication of the pervasive nature of sexual harassment and sexual discrimination problems. Is sexual harassment occuring within your organization? If so, you’re at risk. Under Title VII of the Civil Rights Act, employees can file claims with the EEOC and seek remedies that range from lost wages to punitive damages. Beyond the cost of legal claims, sexual harassment incidents can negatively affect morale and the working environment, reduce productivity, and damage your company’s brand and reputation. Click the link to learn more about GEA’s Sexual Harassment Prevention Training program. It’s held at your workplace and customizable to meet the needs of your organization.